Blue Peter Tracy Island model created in the 1990’s. Homework, homework, homework. As a teacher it can sometimes feel that you’re damned if you do, or damned if you don’t set enough. Some parents complain that you are setting far too much – others complain that their child needs more! Setting a ‘creative’ project for homework will get many parents scrambling for cereal boxes as they make a model in the same vein as Blue Peter’s Tracy Island model back in the 1990’s – usually the night before the project is due; whereas other parents leave their children to it – you can generally tell the disparity. We have discussed the purpose of homework previous on UKEdChat when we explored the question, “Is homework a vital learning tool or an outdated educational throwback?” concluding that if children are asked to work at home, the activity should be useful and relevant to their school work, allowing pupils to follow their interests and passions to instil a love of learning and it should indulge their curiosity using their creativity to push their learning forward. 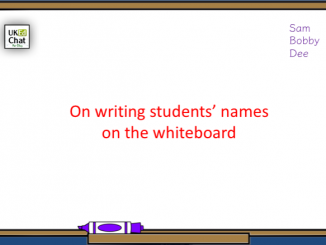 Fire up your class with stimulating collaborative projects which will be enjoyed by both child and parent. Let ‘will this light them up?’ be our mantra. 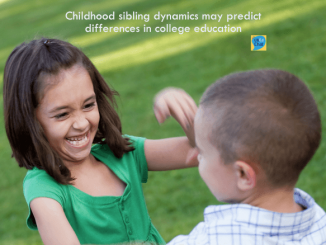 There usually are two schools of thought regarding homework: On one hand, let children be children. They spend enough hours sat down motionless in school. Let them play and explore the world; On the other hand, homework should extend the learning children do at school, reinforcing concepts explored. Schools will have homework policies, which vary wildly in the amount of homework teachers are expected to assign, however there will be very few schools that have an ‘UnHomework’ policy – the philosophy advocated by teacher Mark Creasy, which ensures that the work students complete outside the classroom is relevant, purposeful and engaging for them, no matter the age of the pupils. The main assumption with the ‘unhomework’ philosophy is that children are inspired to complete without being told to do so. It is always pleasurable when pupils come into school sharing a project that they have done, as they are inspired by their learning / topic – with no homework task set. The philosophy works at all stages of school education, with Creasy stating that he has taught children from aged 8-18 with his approach being no different, although does concede that secondary pupils need more support and encouragement as it is a different approach to what they are used to. The book supports teachers in developing this philosophy- which many primary colleagues already pursue – introducing the DAD Model, which is essentially a more discussion or collaborative based formula for home tasks, including: tips on getting parents on-board with the philosophy; convincing colleagues; developing the concept as a whole-school project; plus a collection of ideas and tips to create ideas and put them into action. 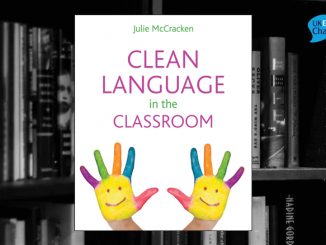 This book is a great supporter for how homework should be – a pleasurable experience for pupils, parents and teachers. It should not be a chore, but an activity that consolidates, extends or enthuses pupils further in the learning experience. 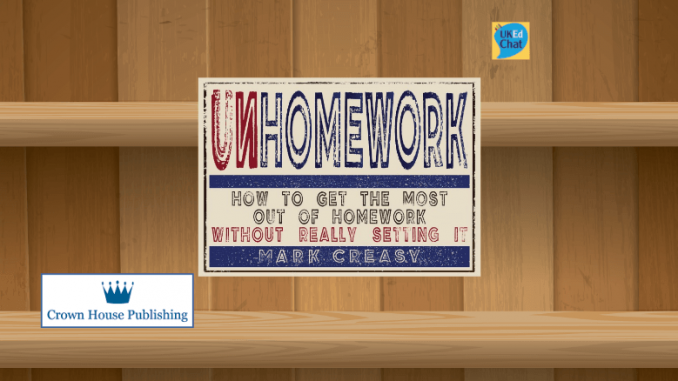 Unhomework by Mark Creasy is published by Independent Thinking Press – RRP £12.99, available from Amazon (Kindle version £7.79)* below. *Prices correct at time of article publication. Session 192: Removal of Standardised Grading: How will you report progress to parents?